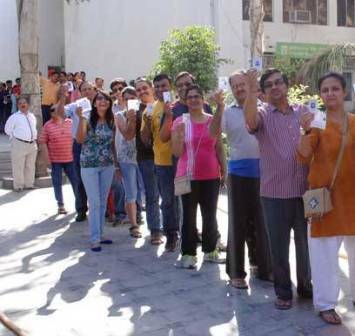 APR 11 (WTN) – In the world's largest democracy, India, voting for the Lok Sabha Elections-2019 has from started from today onward. 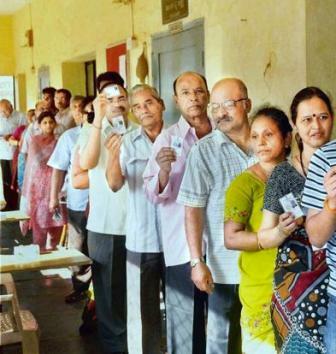 Today, there is voting in 91 constituencies for the first phase for the Lok Sabha Elections. For your information, let you know that for 543 Lok Sabha seats, there will be seven phases of voting from 11 April to 19 May. 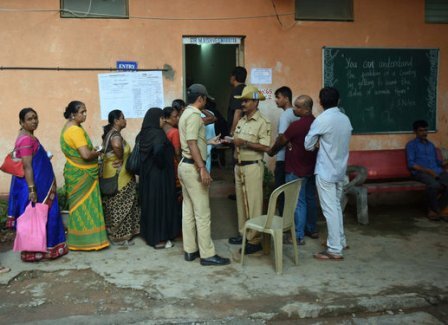 In order to prevent any untoward incident during the voting, the Election Commission has made strict security arrangements. 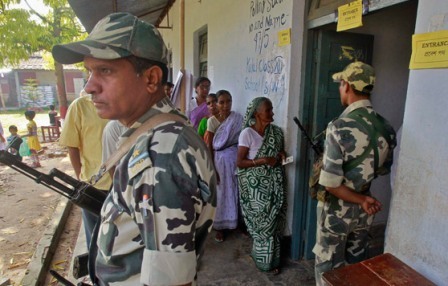 In view of the security, the Election Commission has deployed paramilitary forces at the polling booths. 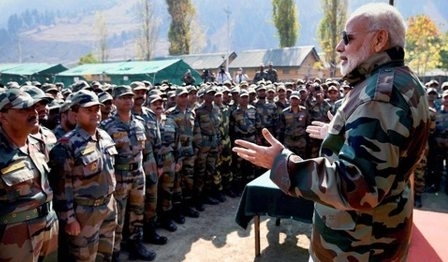 At the same time, support of the local forces has also been taken for the security. If you are going to vote, then for your information, let you know that this time you can’t take a mobile phone with you at the polling booth during the voting. 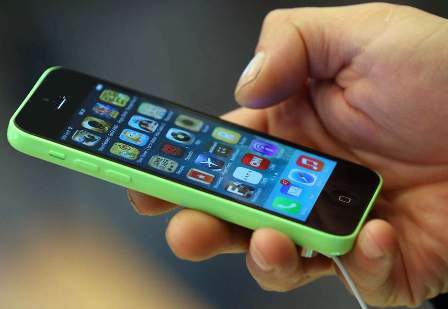 This time the Election Commission has banned the mobile phone at the polling booth. The Election Commission has given permission only to the Presiding Officer posted on the polling booth to take mobile phone inside. Apart from the team of the polling booth, only voters can enter into the polling booth. Until there is no emergency or call, the police officer is not allowed to enter into the polling booth. Including the mobile phone, the voter can't carry any kind of weapon and liquid items at the polling booth. At the same time, according to the instructions issued by the Election Commission, three to four voters together in the polling station are not allowed to enter. 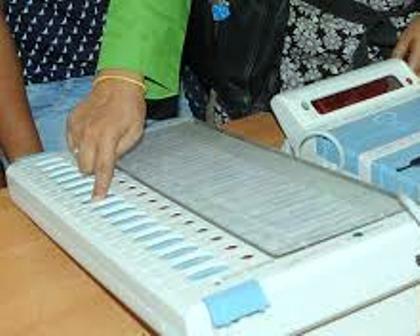 In the Lok Sabha Elections, the Election Commission has taken a new initiative and posted the picture of the candidate contesting on EVM with the election symbol. If you want to complaint related to the violation of the Code of Conduct to the Election Commission, so you can give it to the Election Commission through the Android app, cVIGIL. The Election Commission claims that within 100 minutes of making the complaint, action will be taken by the government officials on the complaint and the complainant's name will be kept secret. Not only this, after many complaints related to the EVM machines’ missing, the Election Commission is tracking the EVM machines through GPS this time. 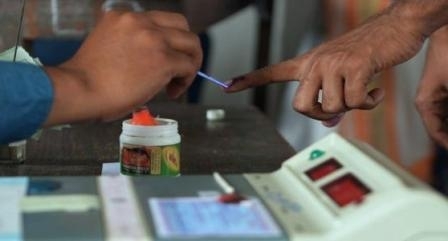 The Election Commission claims that with the use of the GPS, the entire location of the EVM machines can be tracked. For your information, let you know that the Election Commission has set up 10.35 lakh polling booths across the country for the Lok Sabha Election - 2019, which is 10 per cent higher than the Lok Sabha Elections – 2014.